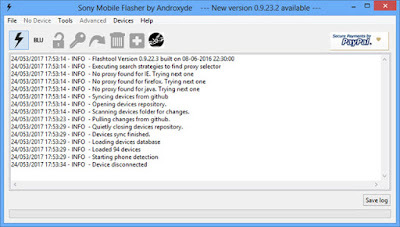 Hello everyone, we are back with another flashing tool and that specifically supports those users with Sony Xperia. It comes for free of charge as an offer of XDA members Androxyde and Bin4ry. However, because of the specific support behind the recommended device model, we call it Sony Mobile Flasher. It is glad here that the utility can perform on any Windows, Mac Os X or else Linux as well. Its procedure has been well-designed and plain in all. And there is no doubt of its user-friendly standing too. So you can check out our brief clarification about its performance for further. 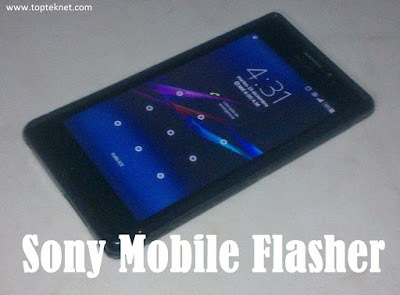 Stock and custom ROM/Recovery flash is the key feature. So it supports you to upgrade, downgrade or else customize the handset as you wish. The procedure is not complicated. Furthermore, Root is the next functionality. By install SuperSU, you are capable to accomplish many further movements on your handset. You will reach administrative level privileges as well from then once become rooted. 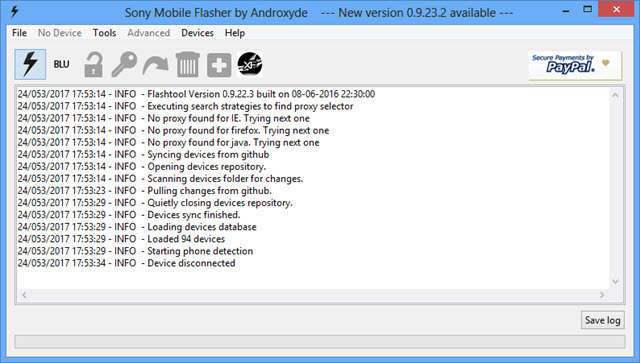 And then, flash custom recovery, busybox and kernels are the next. And that lets you to carry our further heavy tasks. As usual, this too has its own updates that make the procedure sharp and smooth always. In recent times, 0.923.2 became the hottest edition of the implement which replaced the previous with several identified errors and issues. Apart from minor arrangements, that the bug created FTF bundles have been patched perfectly.